New GM flywheels can be purchased from Eckler’s. It’s a good idea to save your old plate so you can match it up to the new one. 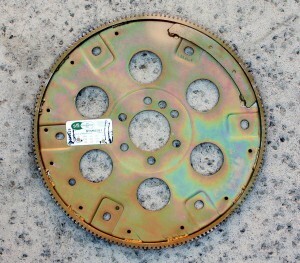 Flexplates are visibly different than flywheels. 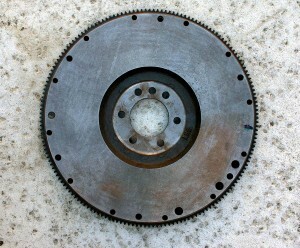 There is no machined surface required for a clutch. 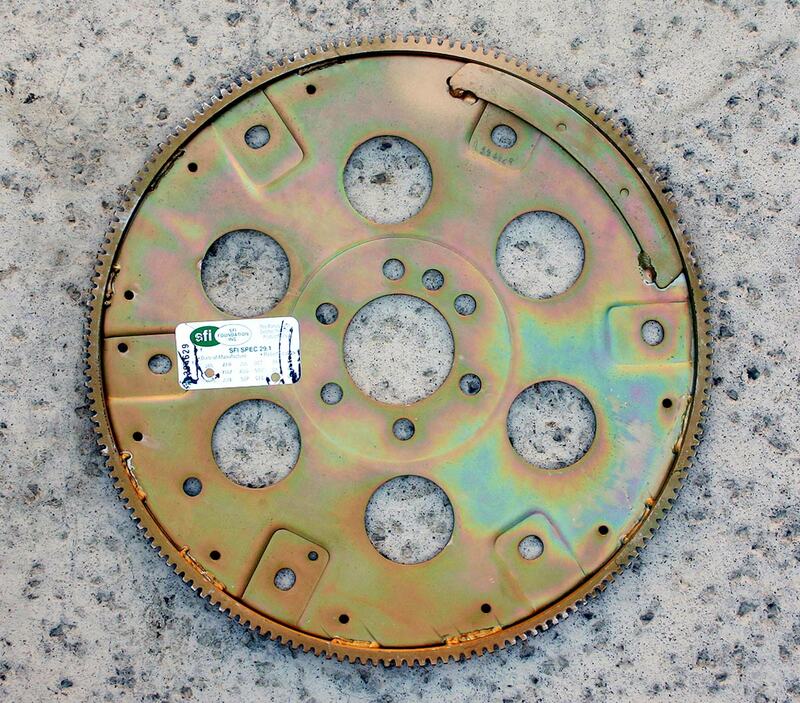 The torque converter bolts right up to the center of the plate and transfers the power to the transmission. Click here to see our selection of flexplates.